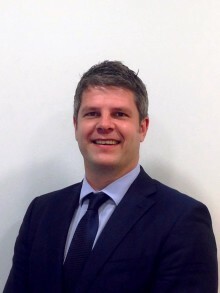 Allianz Insurance has announced the appointment of Ross McCallum to the role of strategic account manager. 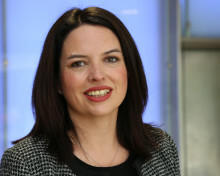 Allianz Insurance has announced Mona Said as its head of propositions. Allianz Insurance has appointed Nick Hobbs and Sarah Mallaby as directors of broker markets, Commercial & Personal. They will share the responsibility for Allianz’s branch network, strategic account management and personal broking teams. 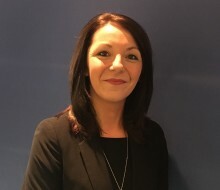 Allianz Insurance has announced the appointment of Lorraine Malcolm as its property & casualty manager for Scotland. Allianz Insurance has promoted Kerry Myles to the position of branch manager, Maidstone. High net worth insurance specialist, Home & Legacy, has announced the launch of its new online trading platform, Home & Legacy Online. Allianz Legal Protection has launched a new legal assistance product for employers that is designed to support employees with legal issues. Allianz Insurance has appointed Stephanie Ogden as its new branch manager in Glasgow effective of 1 October. 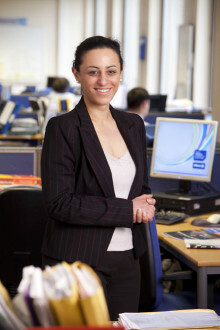 She will move from her current position of speciality lines underwriting account manager. New research reveals that 59% of people have felt unsafe as a passenger in a car, and many people sit in silent terror as politeness stops 56% of people from asking drivers to slow down or stay further back from the vehicle in front. Brokers Ollie Wilson and Krishan Nathwani, took part in an unforgettable golfing experience at St Andrews Links, after both winning a prize place on the Allianz Golf Camp. 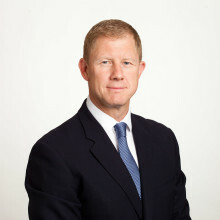 Allianz is pleased to announce the promotion of Peter Morris to manager, property underwriting. A judge has ruled that a casualty claim was ‘fundamentally dishonest’ following an application by Allianz Insurance. Following five years of success, Allianz’s award-winning Scholarship Programme will open for Commercial and Personal Lines brokers on 5 September. 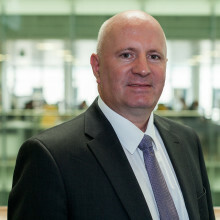 Allianz Insurance is pleased to announce the secondment of Mark Merrix to fraud manager. 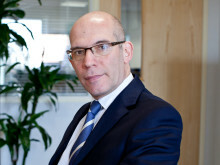 Allianz Insurance has reinforced its commitment to the motor trade sector by extending its relationship with the Retail Motor Industry Federation (RMI), the UK’s leading automotive trade body. 180 Allianz Engineering employees have completed a relay walk across the UK in a bid to help achieve Allianz UK’s target of raising over £1 million for the Association of Air Ambulances Charity (AAAC) in three years/ by 2018. Finding of fundamental dishonesty against the claimant. Allianz has been successful in obtaining a finding of fundamental dishonesty, after a judge dismissed a bus driver’s claim and ordered him to pay indemnity costs of the defendant. Today Allianz is celebrating the successful prosecution of four fraudsters who have been handed prison sentences of six months each for their part in a 'crash for cash' scam.